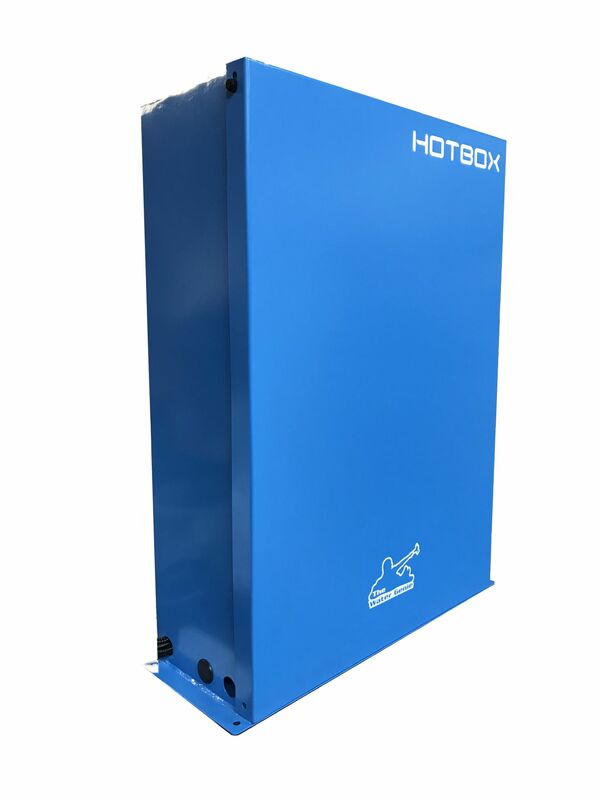 The Water Genie HOTBOX has been designed to transform regular water fed window cleaning system into hot water systems. Using hot water delivers a faster,easier and more efficient clean over its cold water equivalent. 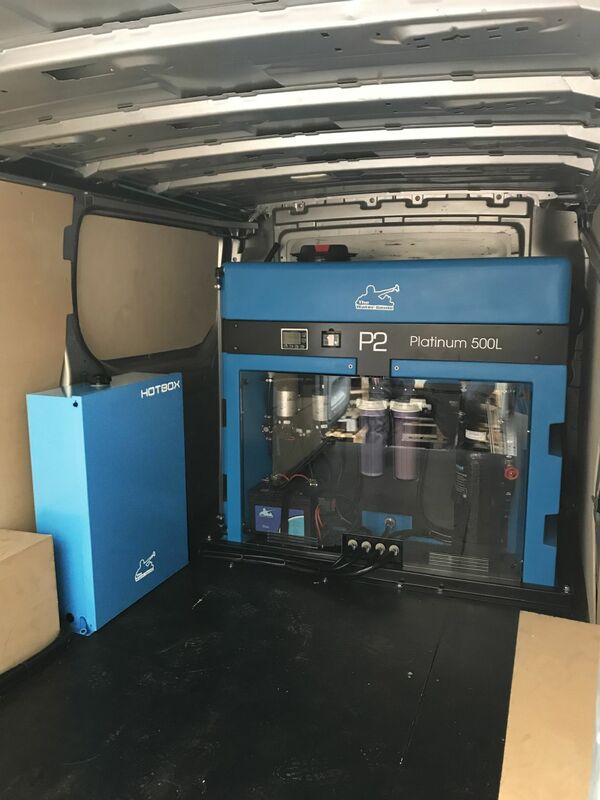 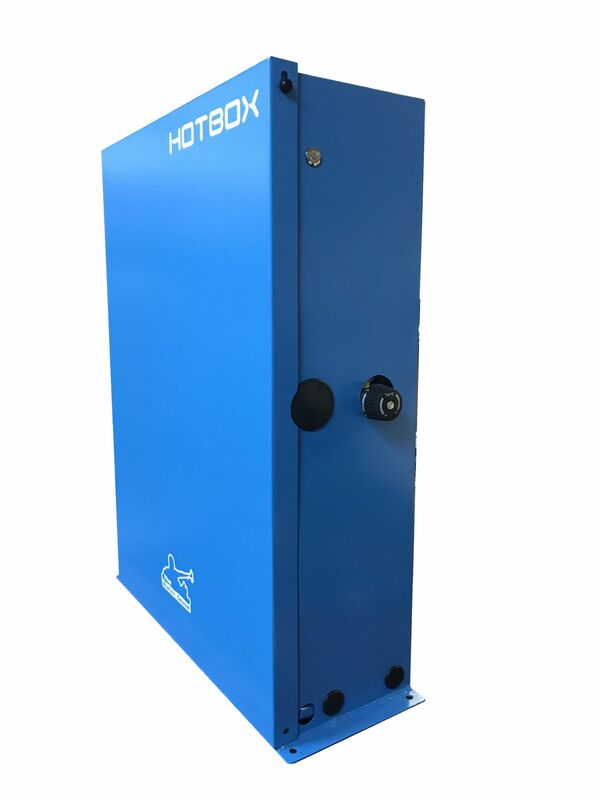 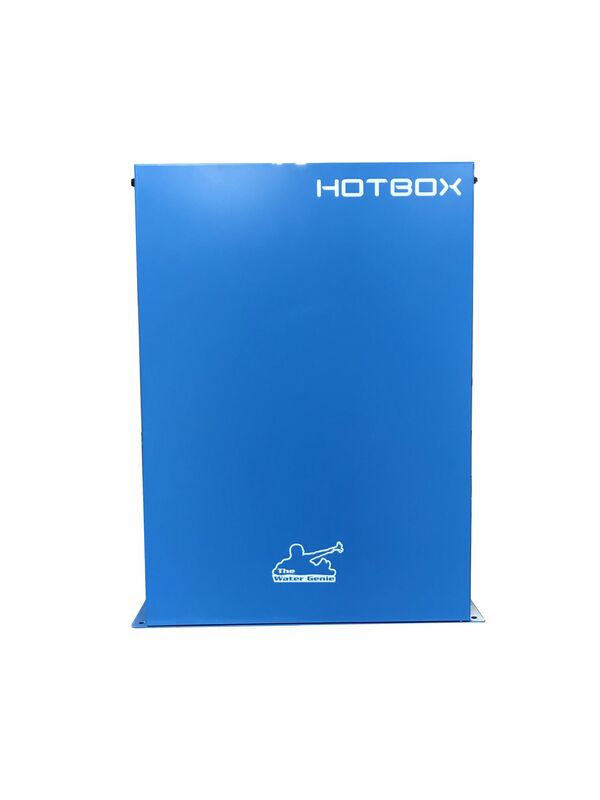 The Water Genie Hotbox can be delivered to your door with full fitting instructions, We can also offer installation at our premises in the West Midlands please call us on 01902637402 for a quotation.